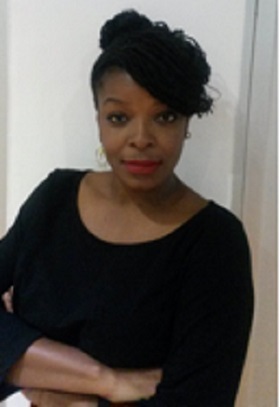 Columbia Records UK has announced that Taponeswa Mavunga has been appointed Head of Publicity. Mavunga previously worked for Viacom Africa as the head of talent and music, across MTV, MTV Base and the recently launched BET Africa. Prior to that she was senior publicity manager at Atlantic Records UK, overseeing successful campaigns for Ed Sheeran, Jay Z, Sean Paul, Estelle and Rudimental. To be heading up the publicity department for Columbia is a huge honour and I’m very excited about the future and what it holds.